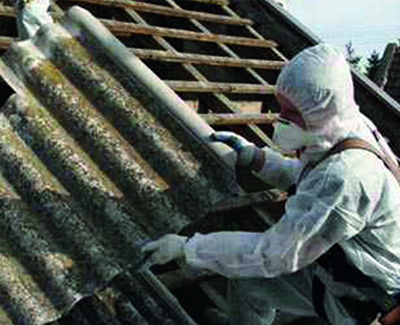 Our Asbestos Awareness course will ensure that every employer and employee have the skills and expertise to ensure that anyone who is liable to disturb asbestos during their normal work, or anyone who supervises those employees, gets the correct level of information, instruction and training for Asbestos Awareness. This training means they can work safely and competently without risk to themselves or others. This course is offered through either one of our nationwide training centres or at your place of work. We can be extremely flexible in the delivery with regards to start time, weekend and night training.